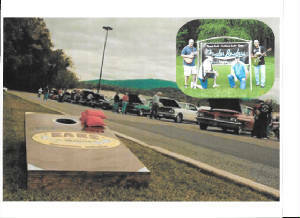 Kars Unlimited will be presenting the STREETSCENE SATURDAY NIGHT CONCERT at the River Rock Amphitheater Saturday August 10 from 6:00 PM to 10:00 PM. We are excited to announce that this years concert will once again feature THE ENGLISH CHANNEL!! 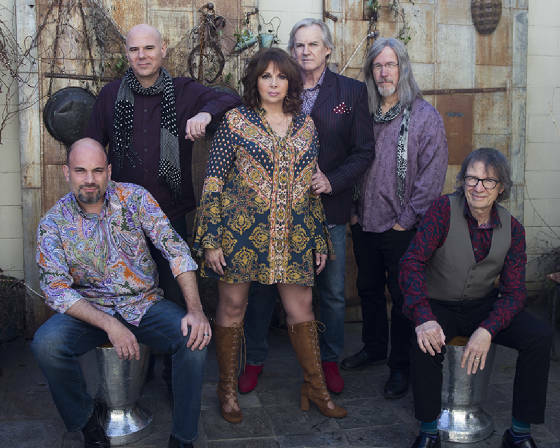 Back by popular demand, this terrific band plays a mix of 60's and 70's British Invasion rock and is sure to rock you through the night and get you up dancing. At the conclusion of the concert a FIREWORKS show will be presented by Masters Displays. 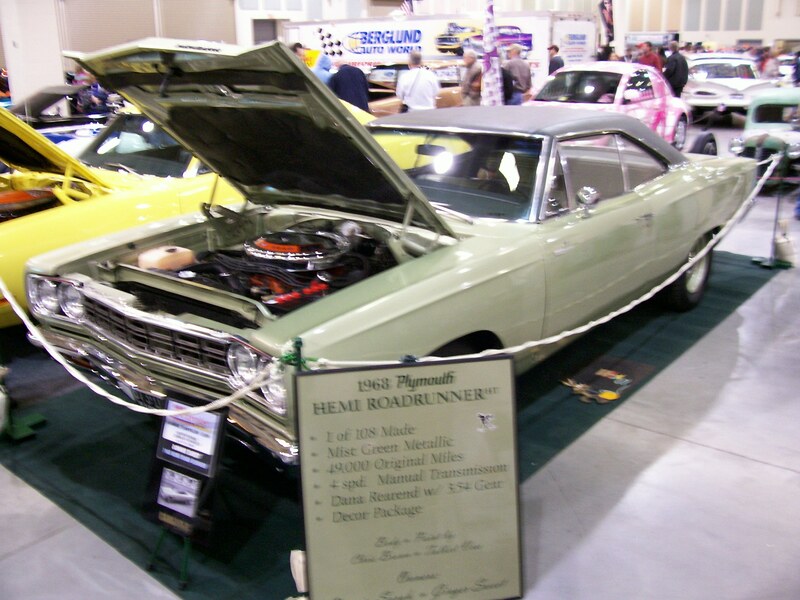 In addition there will be a 50/50 drawing, a raffle for a S&W M&P-15-22 rifle presented by Commonwealth Arms, prize drawings, cash give aways for STREETSCENE entrants that bring their show car to the event, kids activities, and food service. 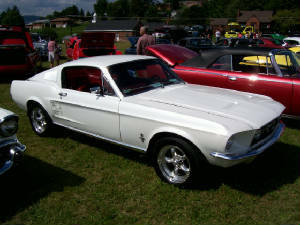 You do not want to miss out, this years event will be the biggest ever! 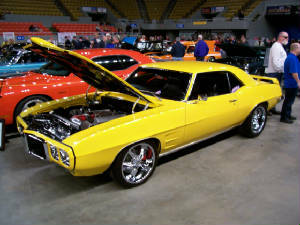 KARS UNLIMITED will be hosting a pre STREETSCENE Cruise In and Pool party at Covington Main Street Park on Friday August 9th from 6:00 PM to 9:00 PM. 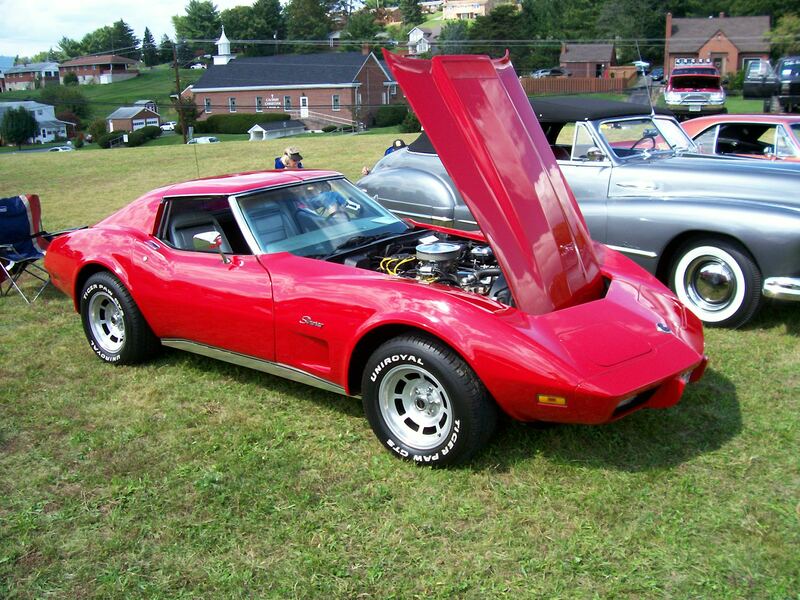 There will be a live DJ, FREE swimming for the kids, games for the kids, and plenty of classic cars. Come on down and hang out with us Friday night before the big show, this is a FREE EVENT. Concessions will be available. 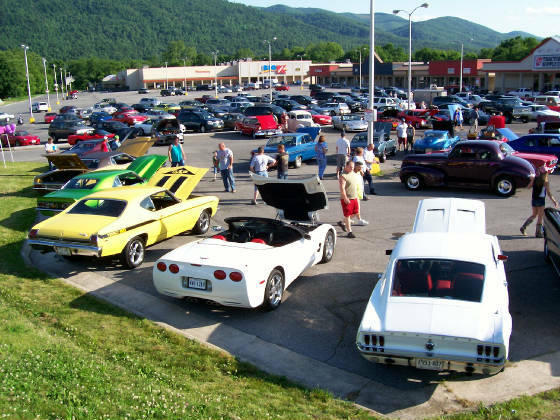 Since 2014 Kars Unlimited held numerous Cruise In's at Tractor Supply at the Mallow Mall. 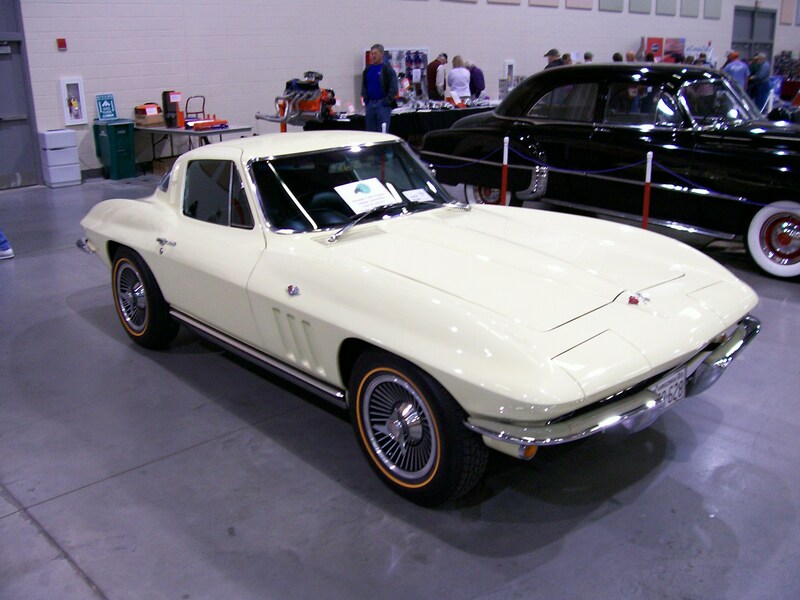 These events were a throwback to an earlier era when members and friends gathered informally to enjoy each others cars and company. 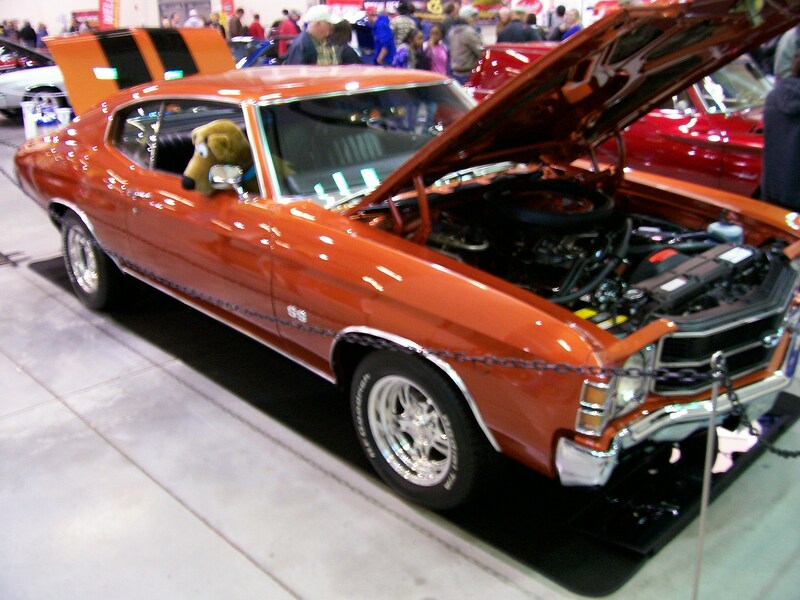 In keeping with Kars Unlimited's commitment to the local area, each event was held as a fund raiser for a local resident in need. 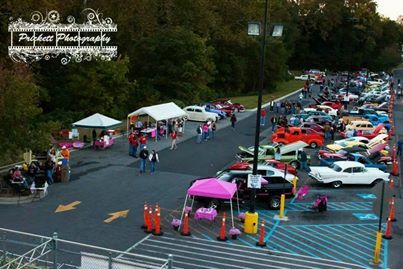 Each event was well attended and featured cars, music, giveaways, raffles, door prizes, and above all else, good clean fun for the family. 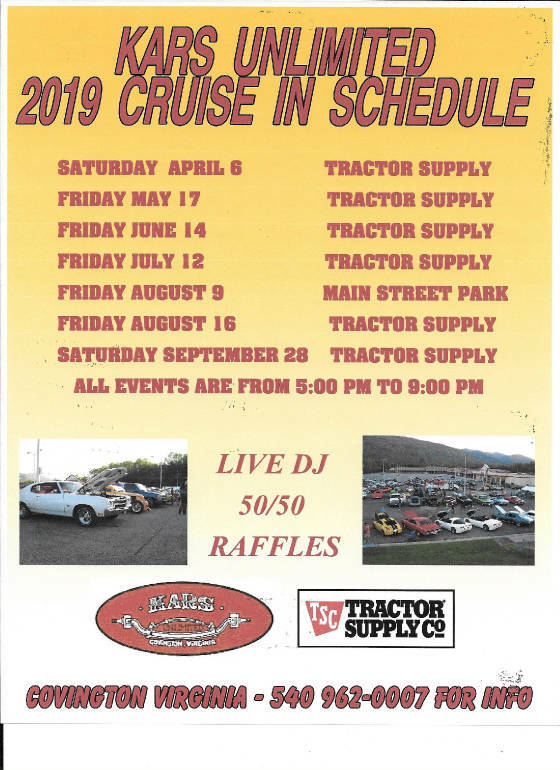 Check out our new Cruise In page on this site for upcoming events in 2019. 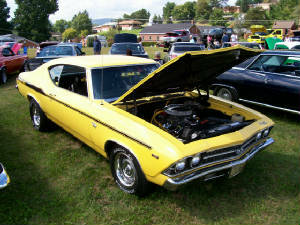 Kars Unlimited memebers participated in CARFEST 2011 held at Cucci's on September 24th. 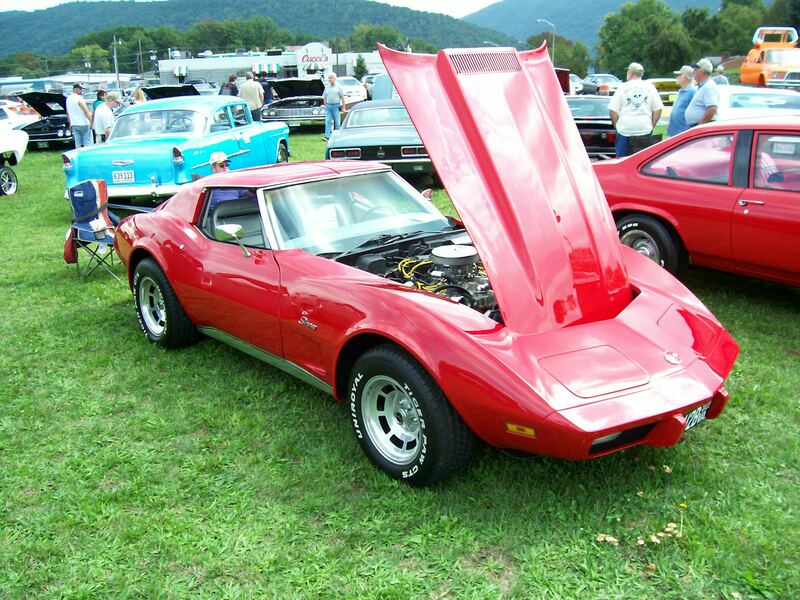 Over 80 vehicles were present. 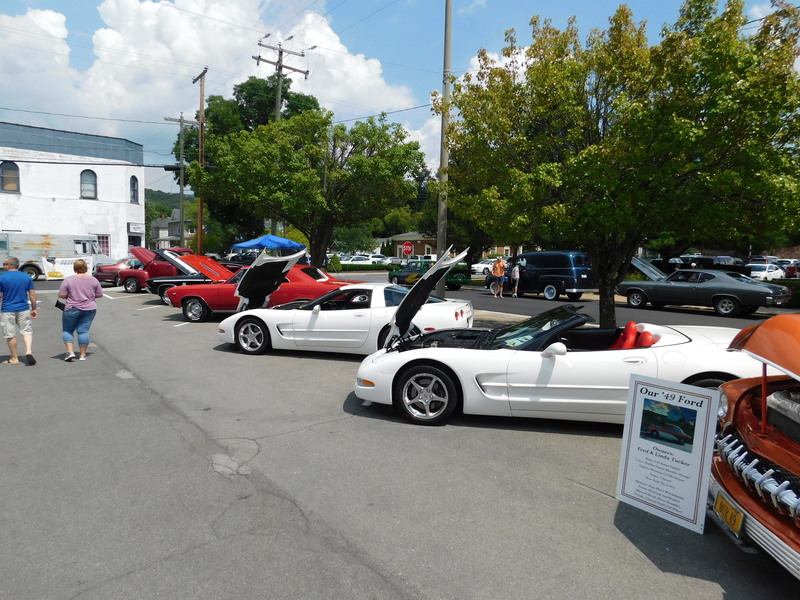 Along with STREETSCENE the CARFEST show and the Douthat Lake Run car show are held annually in the Alleghany Highlands making the area a destination for car show fans everywhere. Big Country 101's Saturday morning show Highway 64 with "Big Al" was aired on location at the Dixie Food Mart on July 24th. 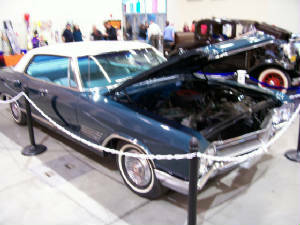 Kars Unlmited was featured during the in the drivers seat segment. Liz Higgins, Ron Leicther, and Robert Floyd each took turns on the air promoting STREETSCENE 2010 and STREETSCENE SATURDAY NIGHT featuring the tribute bands 2nd Flyte and Hard Days Night. 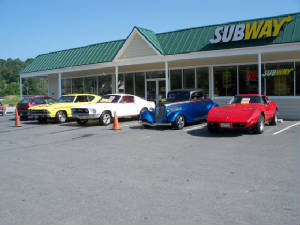 Several members cars were displayed in front of the Dixie Food Mart for about an hour on Saturday morning. 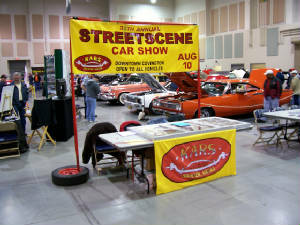 Big Al will also be broadcasting live from STREETSCENE on August 14th. 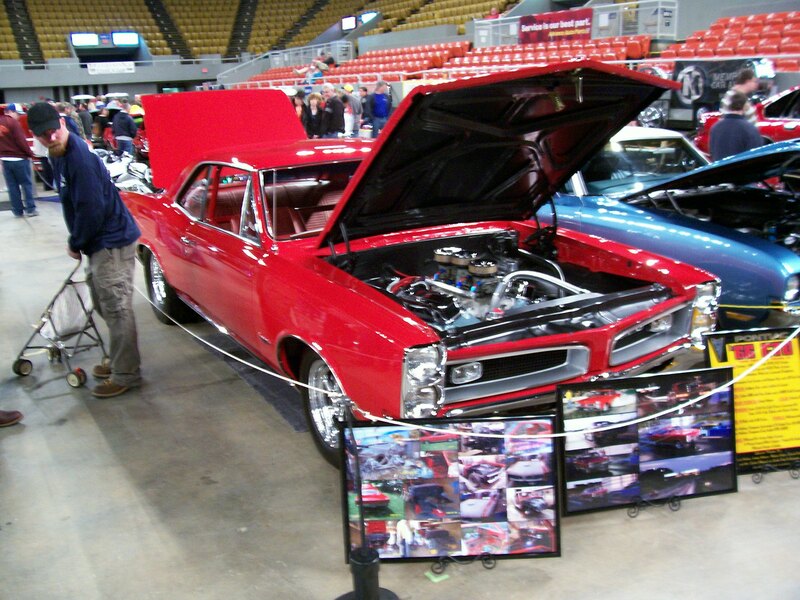 Kars Unlimited participated in the 2013 MDA Car Show at the Roanoke Civic Center in March. 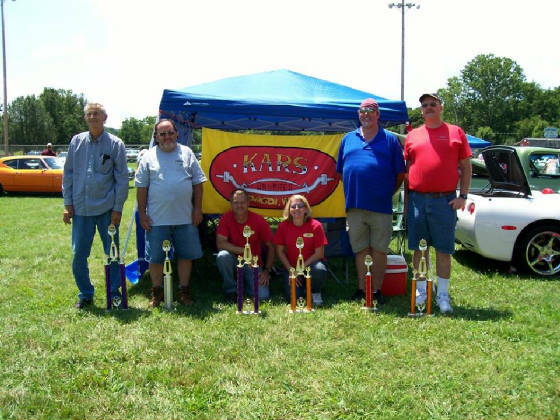 Several members of KARS UNLIMITED served on the MDA board for this years show. 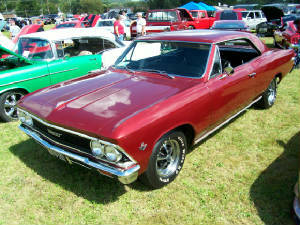 This years show raised signifficant funds for the MDA. 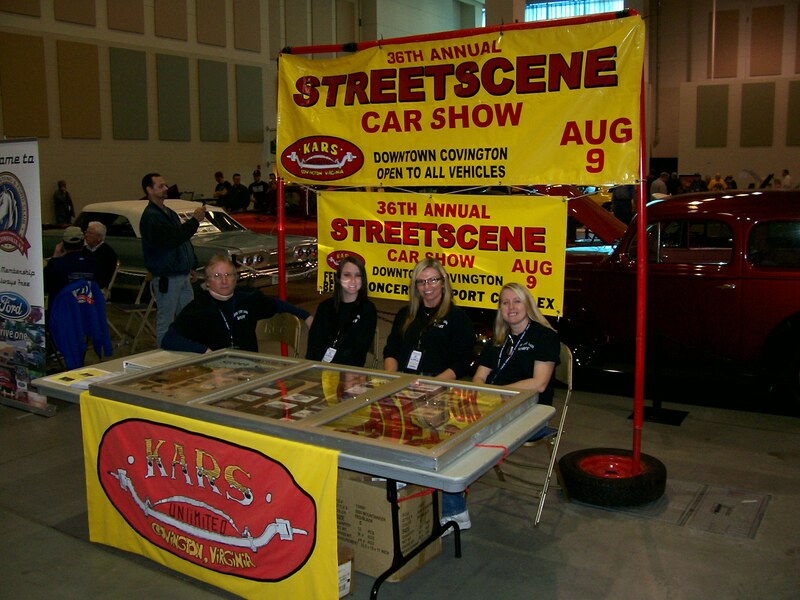 Kars Unlimited manned a booth displaying club archives and promoting STREETSCENE 2013 featuring a free Saturday night concert at the River Rock Ampitheatre with LEGGZ. 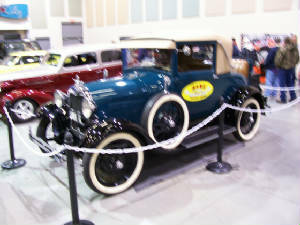 The club also displayed Twig & Carol Bush's Ford A Model. 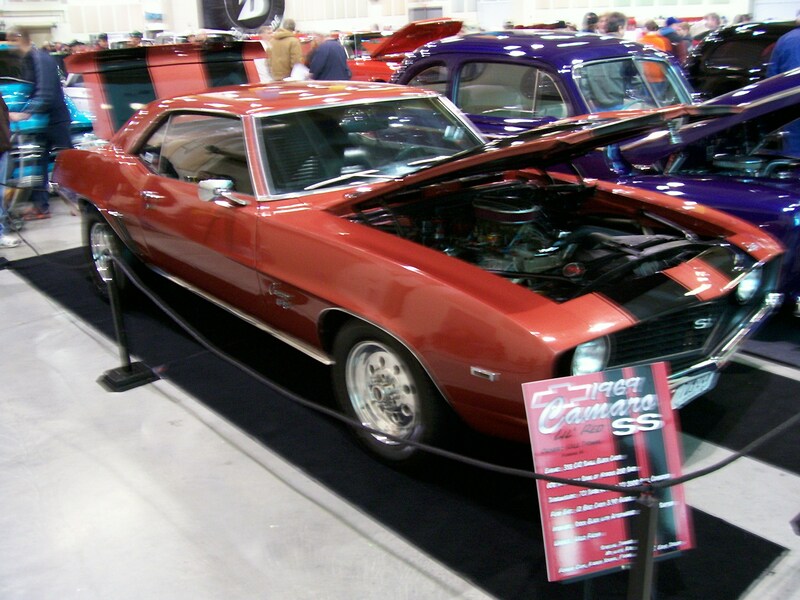 Kars Unlimited will also participate in the 2013 MDA Car Show. 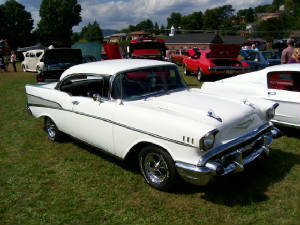 Below are selected images from this years show. 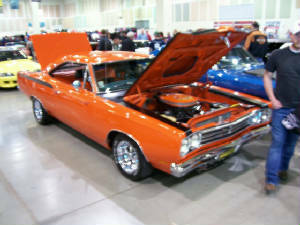 Kars Unlimited participated in the 2012 MDA Car Show at the Roanoke Civic Center in March. 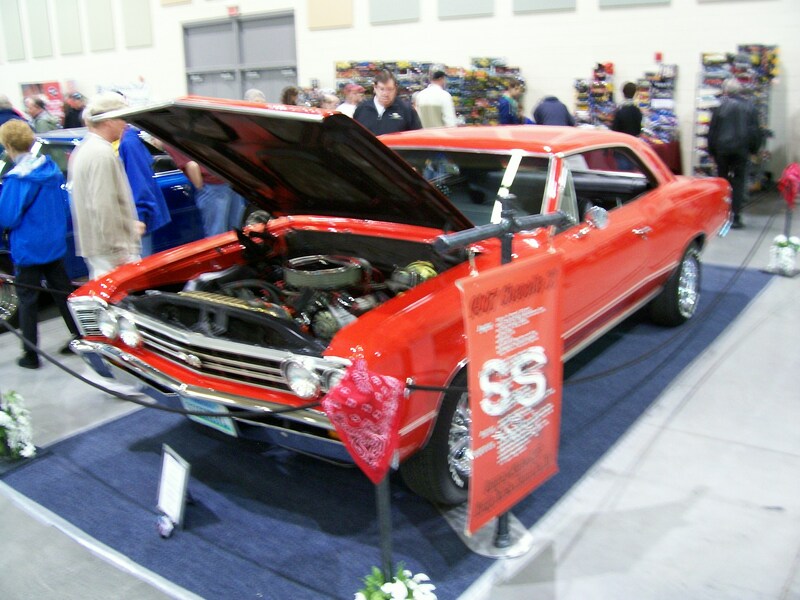 Kars Unlimiteds own Liz Higgins served as the MDA chairperson for this years show. 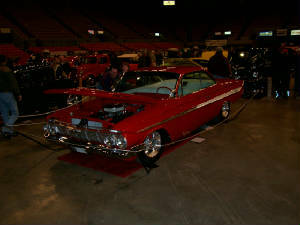 This years show raised record funds for the MDA. 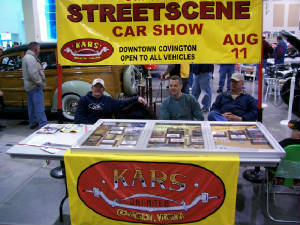 Kars Unlimited manned a booth displaying club archives and promoting STREETSCENE 2012 featuring a free Saturday night concert at the River Rock Ampitheatre with The English Channel. 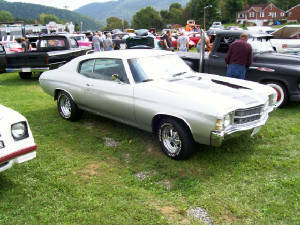 The club also displayed Dennis Trayner's 1971 Chevrolet Chevelle. 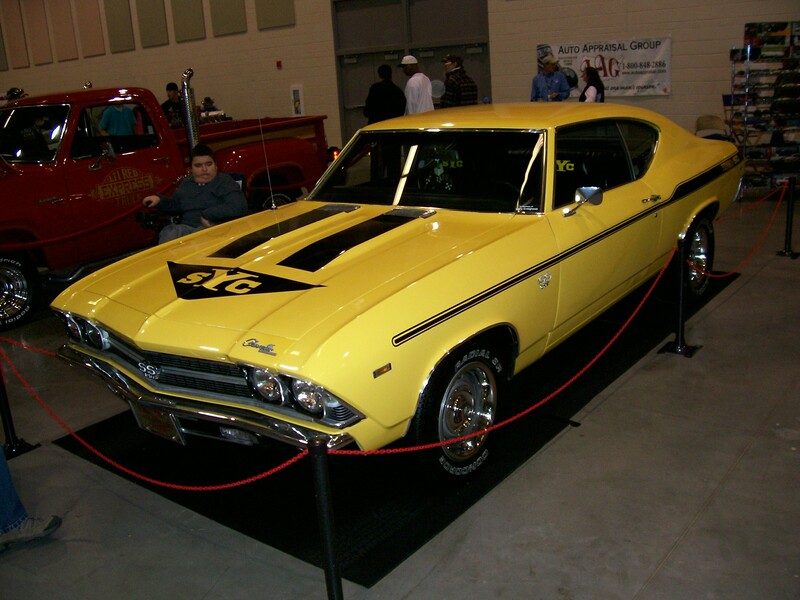 Kars Unlimited will also participate in the 2013 MDA Car Show. 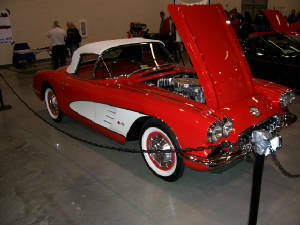 Below are selected images from this years show. 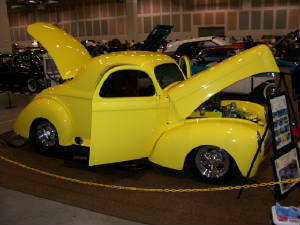 Kars Unlimited participated in the 2011 MDA Car Show at the Roanoke Civic Center in March. 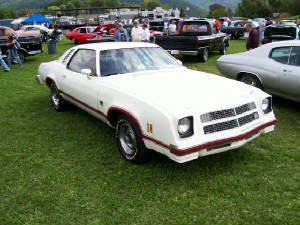 This years show raised record funds for the MDA. 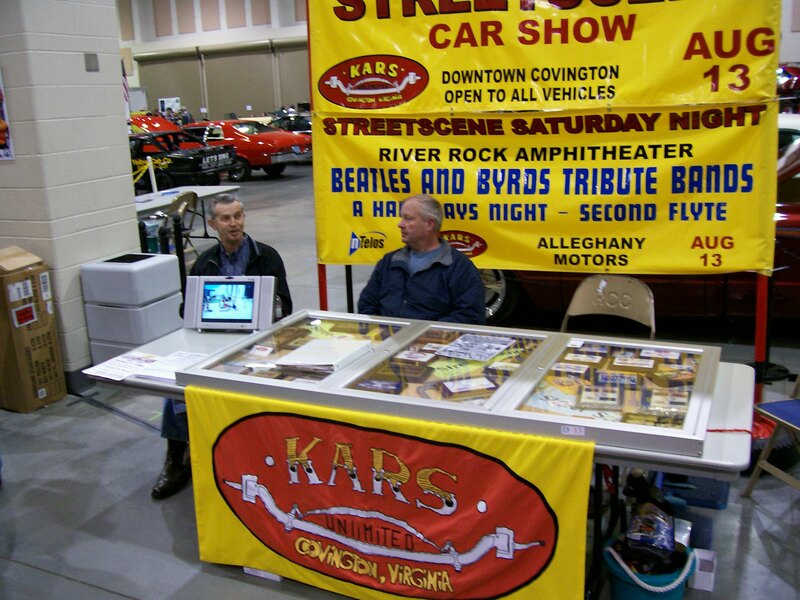 Kars Unlimited manned a booth displaying club archives and promoting STREETSCENE 2011 featuring a free Saturday night concert at the River Rock Ampitheatre with Hard Days Night, 2nd Flyte, and special guests English Channel. 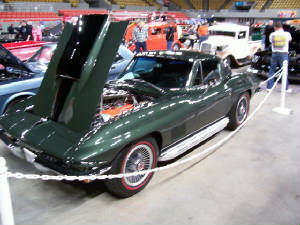 The club also displayed Robert Floyd's 1975 Chevy Corvette. 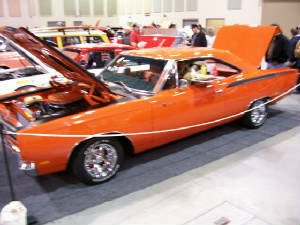 Kars Unlimited will also participate in the 2012 MDA Car Show. 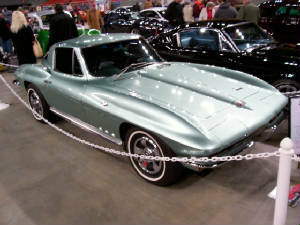 Below are selected images from this years show. 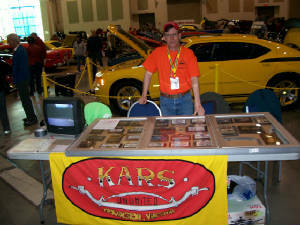 Kars Unlimited participated in the 2010 MDA Car Show in Roanoke, Virginia. 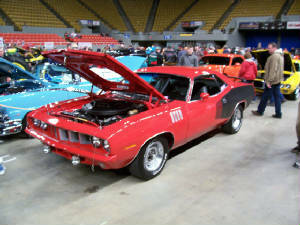 The show is held annually at the Roanoke Civic Center to raise money for the MDA. 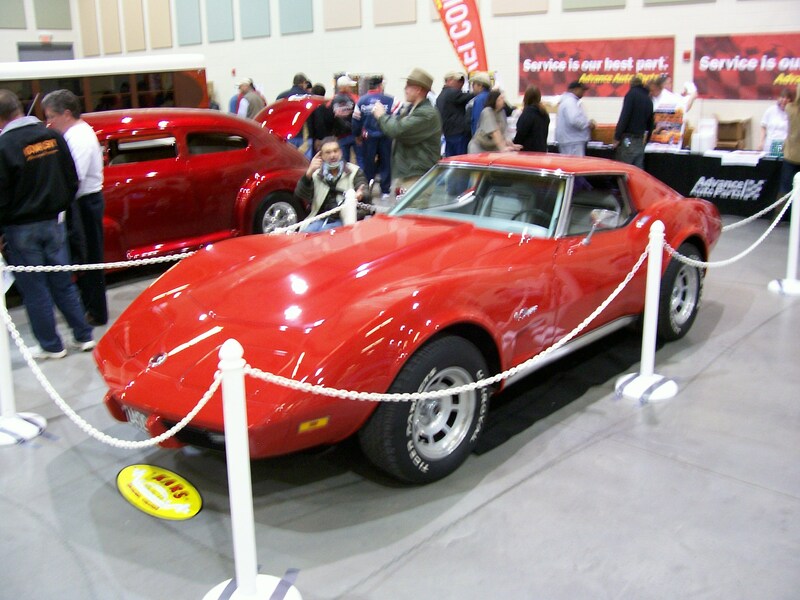 The show raised record funds this year. 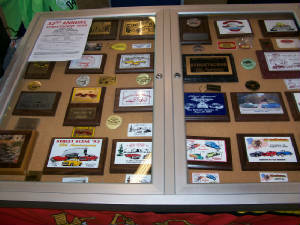 Kars Unlimited manned a both displaying club archives during the event. 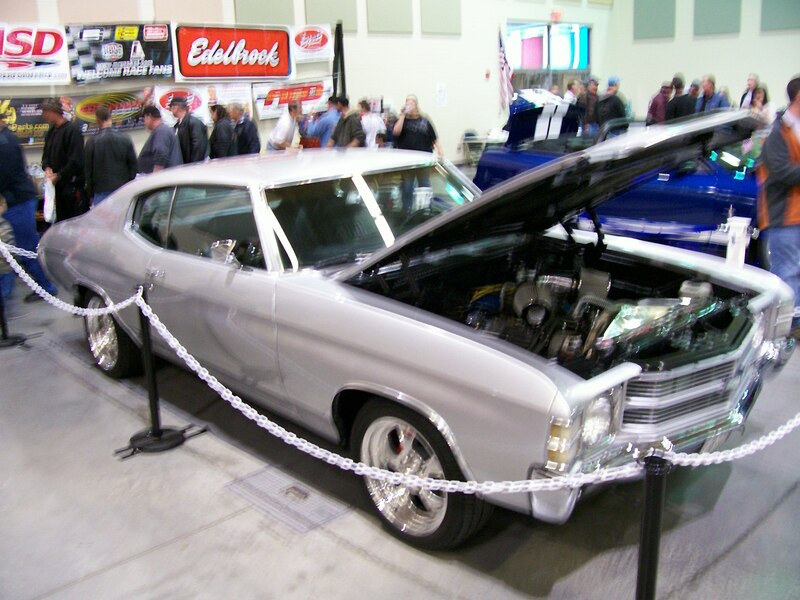 In addition Ron Leichters 1969 Chevelle was displayed. 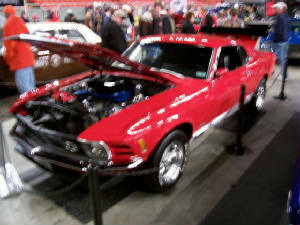 Kars Unlimited will also be participating in the 2011 MDA Car Show. 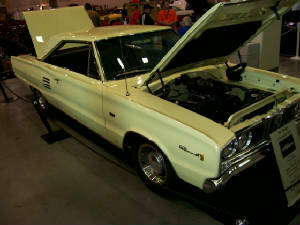 Below are some selected images from the 2010 show.